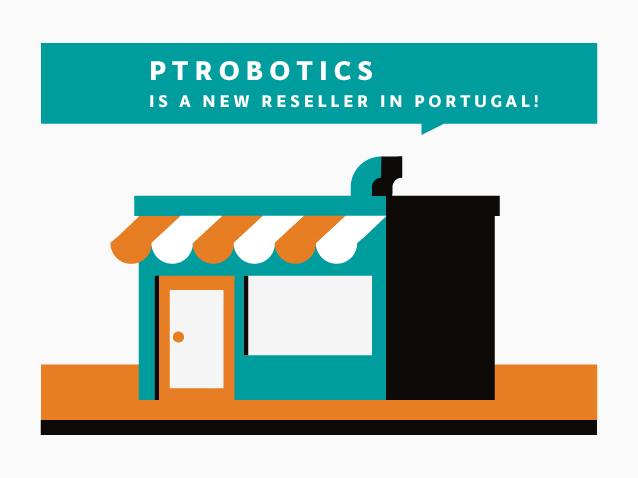 This week we’re presenting a new Genuino Reseller from Portugal: welcome Pedro Costa Silva of PTRobotics! Born in 2010, we are a startup that follows a lean business plan and our mission is to supply and support engineers, inventors, designers and students with the products they need to accomplish their projects and ideas. 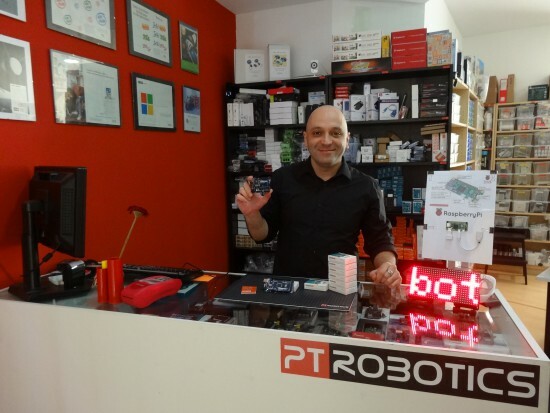 As a micro-company in Portugal with a team of passion driven, highly motivated and skilled professionals, we represent and distribute worldwide brands, we have more than +4000 different references in stock, with clients from offices, laboratories, private and state organizations, foundations, schools and colleges. We support our clients in a many different ways, using a constantly improving process, interacting with them as individuals, who may or not need technical specific solutions. Our goal is to enable the individual tinkerer/engineer/student/inventor to get the products they need to make their ideas a reality. I’m developing right now an Audio Matrix and a Speaker Matrix, both running on Genuino Uno. I’ll share them when they are done!